The world largest linear motion products manufacturer; Hiwin Technologies Corp. is certified of ISO 9001, ISO 14001, and OHSAS 18001. 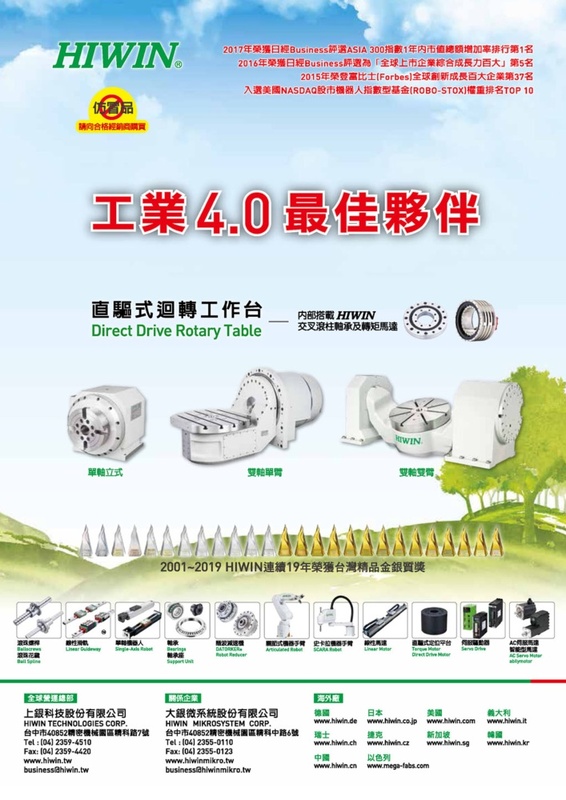 To deliver the best quality for precision mechanical parts, Hiwin plants are well designed to ensure an environment with constant temperature, stable humidity, and zero vibration. 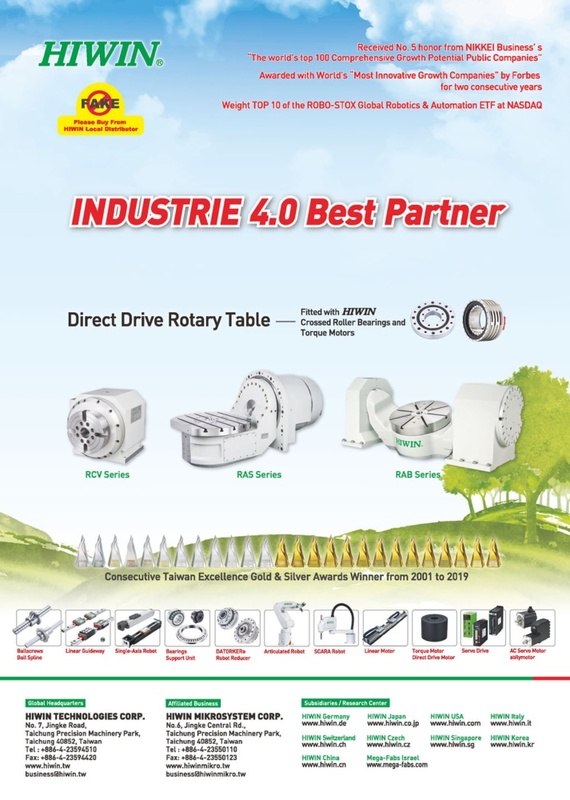 The complete products series include ballscrew, linear guideway and linear stage. 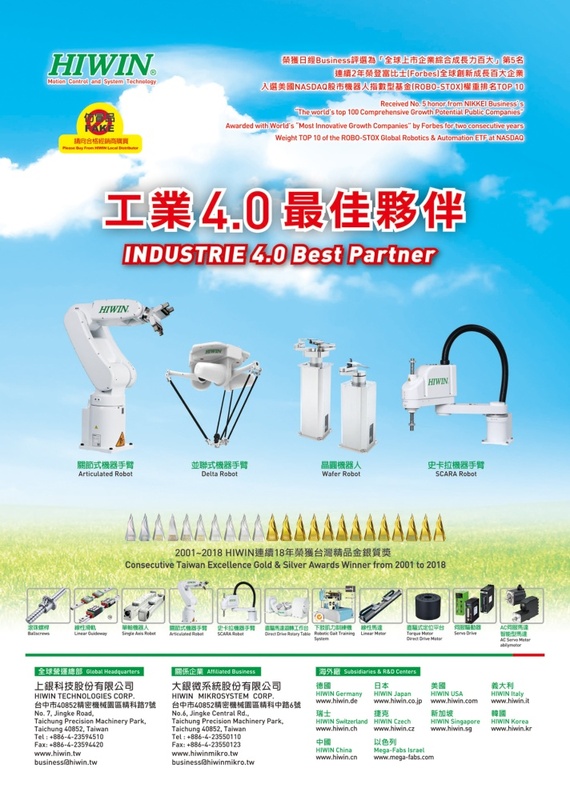 All products are with the features of high speed, high precision, multifunction, and environment protecting. 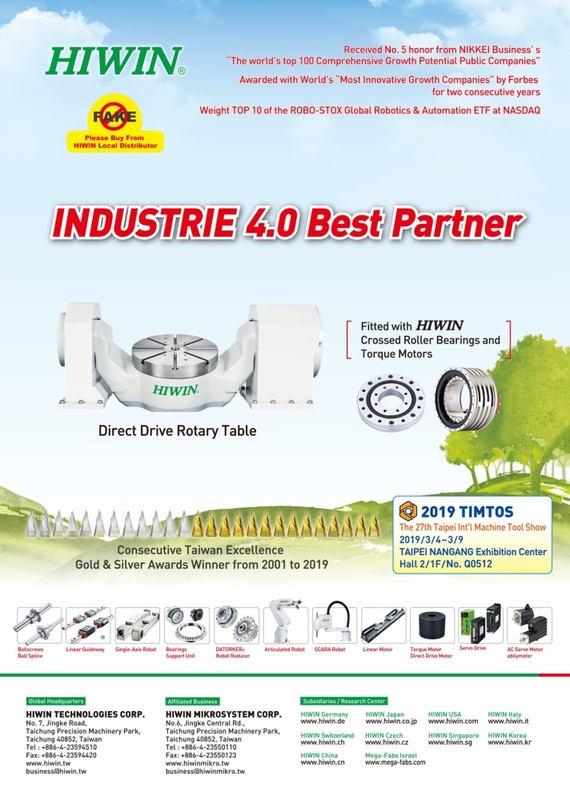 Hiwin has strong management and powerful global resource integration capability to engage with the high precision requirements in machine tools and automation equipments. 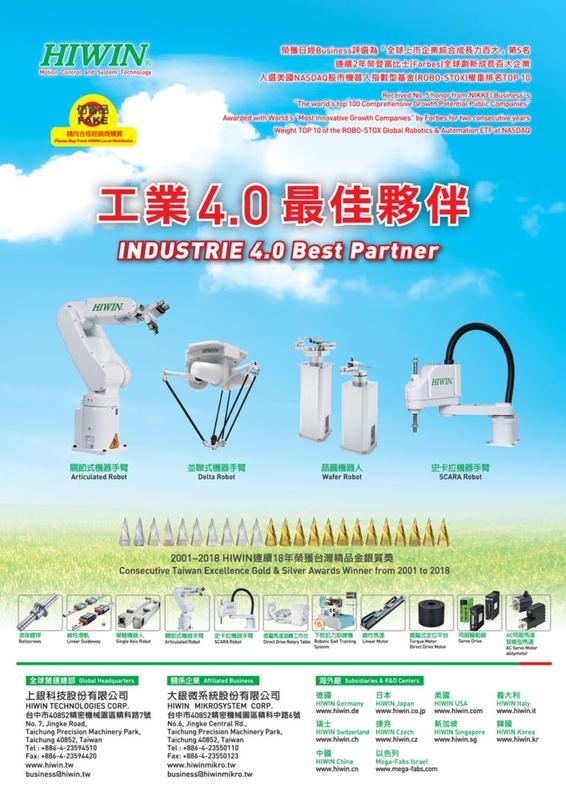 In Hiwin, we continue to deliver value-added products for our customers.